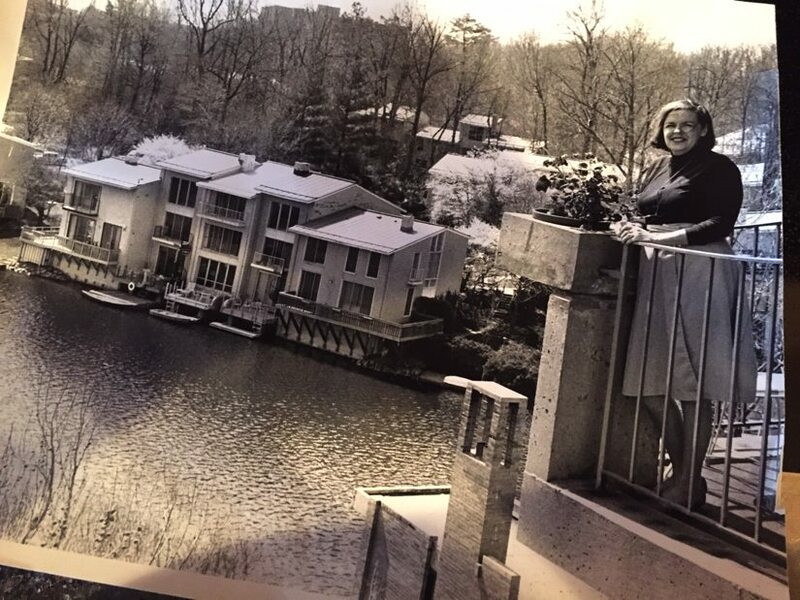 Priscilla Ames, a resident of Reston since the mid-1960s who was involved in many community organizations, died on Friday after a long illness. She was 81. Ames was a fixture during Reston’s formative years, working at Lake Anne Hall — the plaza’s original community center — as well as on political campaigns for Hunter Mill Supervisor Cathy Hudgins and General Assembly members Janet Howell and Ken Plum. 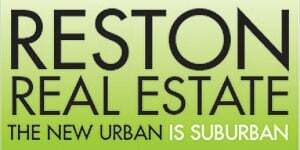 In 2011, Ames was honored at the Best of Reston gala with the Robert E. Simon Lifetime Achievement Award. Ames was the longtime companion of Rev. 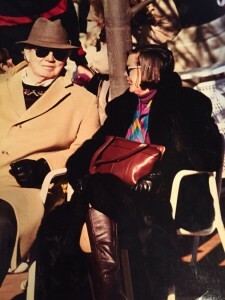 Embry Rucker, and together the two went from being “the mom and pop” of the plaza to founding Reston’s homeless shelter in the late 1980s. Rucker died in 1994. Ames was also one of the original volunteers for Reston-Herndon FISH (Friendly, Instant, Sympathetic Help), a nonprofit that helps people who need funds in emergency situations. She served on the Fairfax County Human Services Board and was a dedicated volunteer with Reston Interfaith (now Cornerstones). Ames’ daughter, Gwen, was found murdered in Reston in 1972, and Ames later became a mentor to many young women in Reston, said Lillienthal. Reston artist Ann Barbieri said Ames took a special interest in her daughter, Juliet, shortly after Juliet was born in 1980. 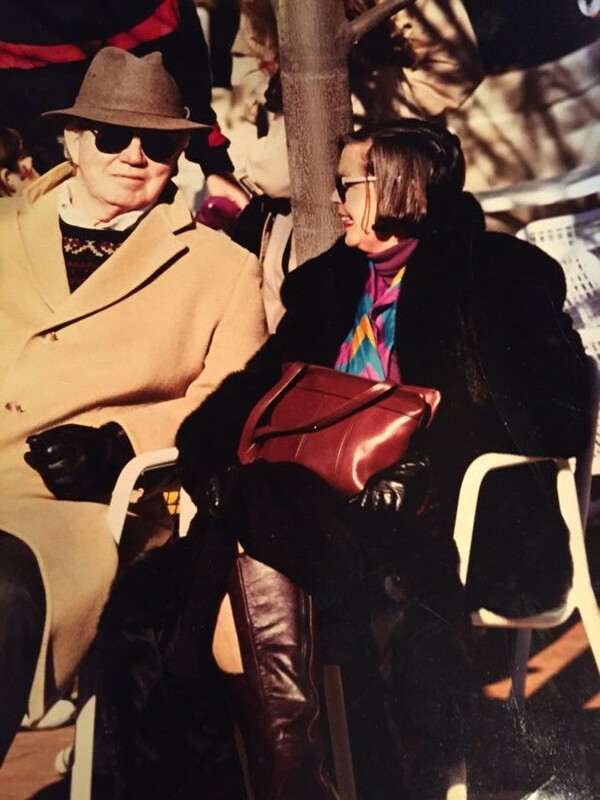 “Priscilla was a master at the art of delegation, always willing to ask people to help a fellow Restonian or cause, knowing that the more people engaged with the community and met the needs of its citizens, the stronger Reston would become,” said Bruce. Ames, originally from New York City, moved to Reston in 1965 — when there were only about 200 residents — because her then-husband took a job with the federal government. She immediately got involved in the grassroots building of Reston, volunteering at Lake Anne Hall and at the Common Grounds coffee shop on Lake Anne Plaza, according to a 2004 Reston Connection story. There will be a memorial gathering at the Reston Museum on Sunday, Jan. 10 from 2 to 5 p.m. In lieu of flowers, donations to the Reston Museum and Historic Trust are suggested.